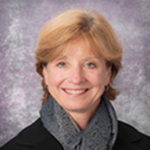 (PI: Sally Wenzel, PACCM, School of Medicine, Pitt). This project is to explore long-term stability of different phenotypes of asthma. Different pathological abnormalities have been observed in milder asthma and distinct types of severe asthma, however, little is known about how different phenotypes of asthma evolve over time. In this FRP, Dr. Wenzel intends to study clinical and molecular courses of different asthma phenotypes and elucidate molecular mechanisms behind such courses. This FRP can benefit from research conducted by Core C. First, Core C can help Dr. Wenzel find out whether asthma patients in this FRP with and without DA follow different clinical and molecular courses over time. 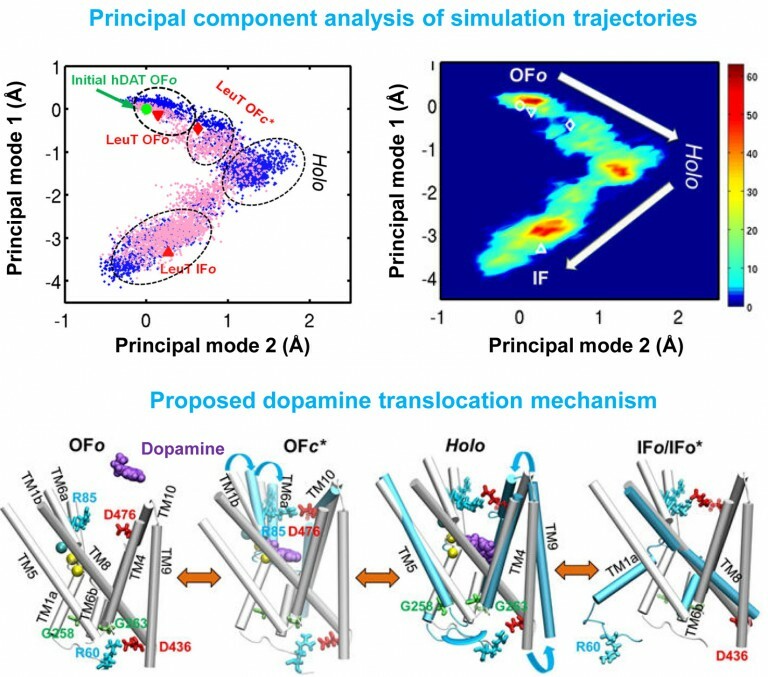 Then, by identifying genes and molecular signatures of DA, as proposed in Aims 1 and 2 by Core C, we can assess whether these molecular signatures overlap or have any synergistic effects with molecules known to play key roles in asthma, and thus help identify potential molecular mechanisms underlying such courses.